We aim to provide a modern yet caring approach to solving foot problems in people of all ages. Our team of podiatrists and administration staff will do everything possible to ensure a positive and satisfying experience. 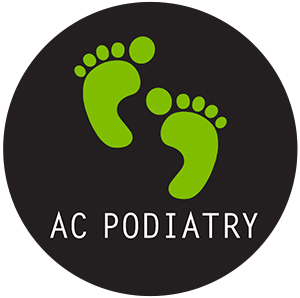 At AC Podiatry we have a strong clinical interest in helping children overcoming developmental issues that may cause significant issues in later life. It is never too early to have your child assessed.